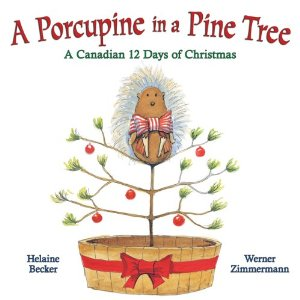 This past month we got together to read a fabulous book called A Porcupine in a Pine Tree - A Canadian 12 Days of Christmas written by Helaine Becker and illustrated by Werner Zimmerman. This is the classic 12 Days of Christmas, but with a Canadian twist! There are beavers, caribou, loons, and even Stanley Cups! For our craft we made Rudolph ornaments the keep with the theme of Christmas, and our monthly theme of R is for Rudolph! 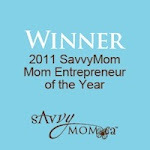 Thanks to Scholastics for sending us this fabulous book to read and giveaway! This mama has had to sing this book many times during the Christmas season. It was even brought out to sing at our Circle Time Nursery Rhymes playdate!